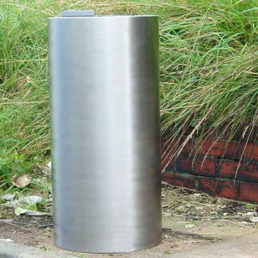 View our range of SharpShute Needle Disposal Bins. Our needle disposal bins are provide a safe and unique way of clearing up drug related litter such as used needles. If you have any questions about our needle disposal bins or which to make a bulk order enquiry please contact us.